validation of the industry that clearly indicates what a restaurant management professional must know in order to effectively and efficiently run a safe and profitably operation. 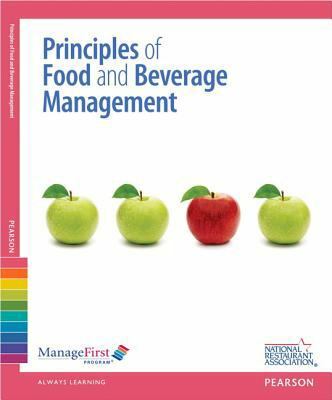 the NRAEF ManageFirst Program training program is based on a set of competencies defined by the restaurant, hospitality and foodservice industry as those needed for success. This competency-based program includes 10 topics each with a Competency Guide, exam, Instructor Resources, certificate and credential. *This Competency Guide includes a Paper-and-Pencil version of the exam answer sheet.